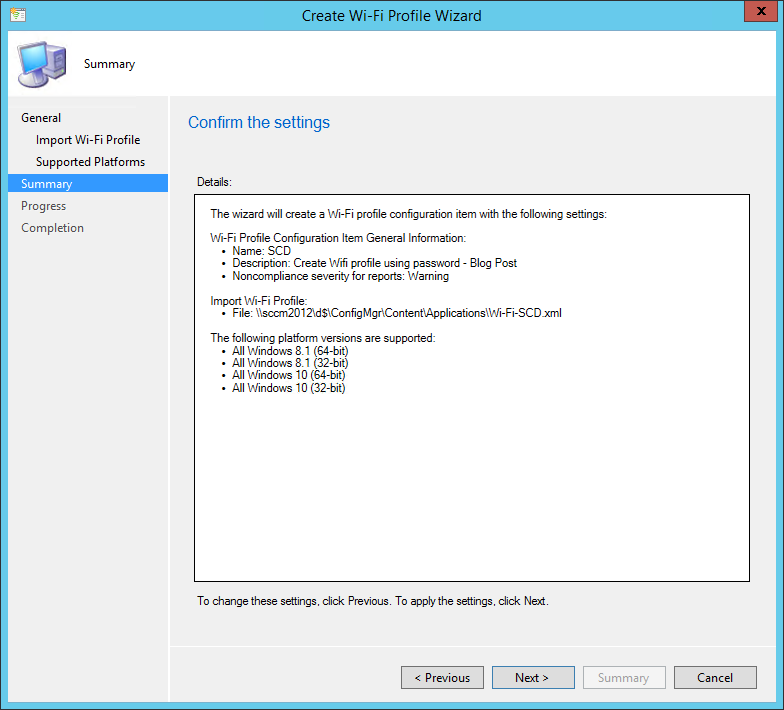 Introduced since SCCM 2012 R2, SCCM Wifi profiles are used to send Wifi configuration to clients. 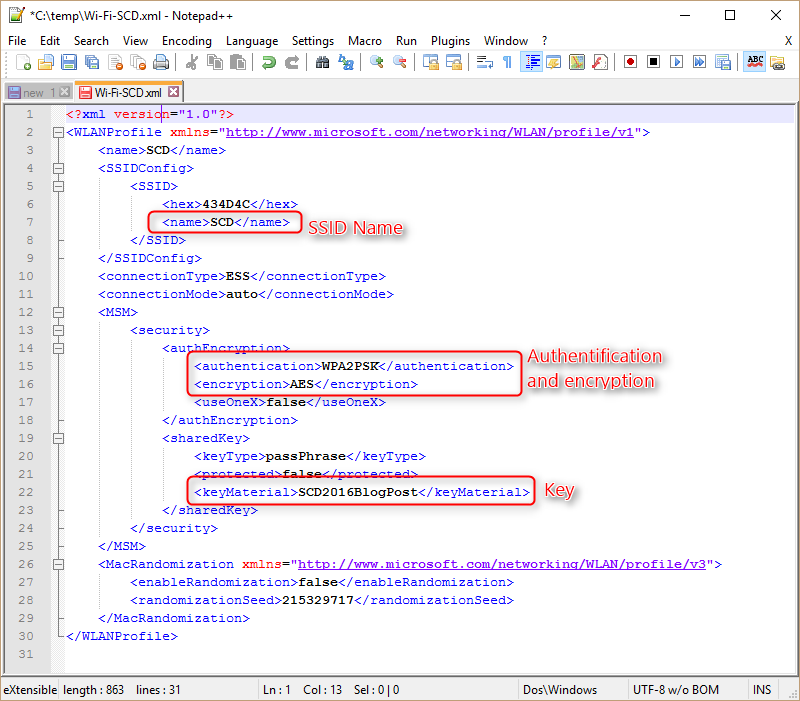 It can be useful if your company is not using certificates or any automated authentication methods. 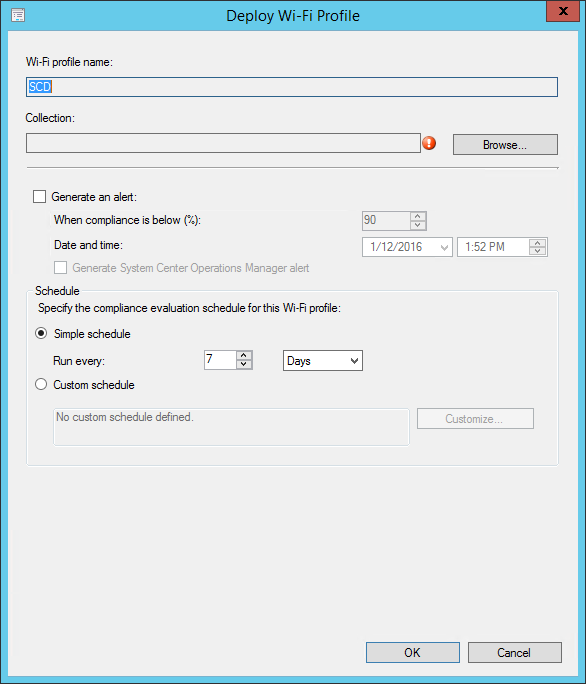 Smaller organisation that uses a simple WPA2 setup can use SCCM Wifi profiles to send Wifi SSID and password so that the computers connects automatically to that network. You can also use Wifi profile to manage mobile devices with Intune but we won’t cover this scenario in this post. 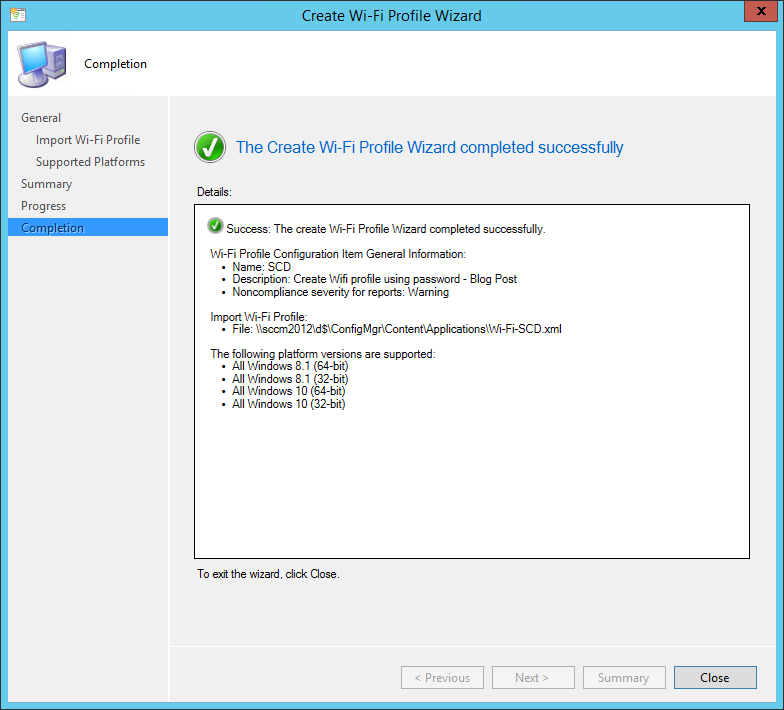 The major drawback of the SCCM Wifi Profile is that it’s impossible to enter the Wifi password using the console UI. 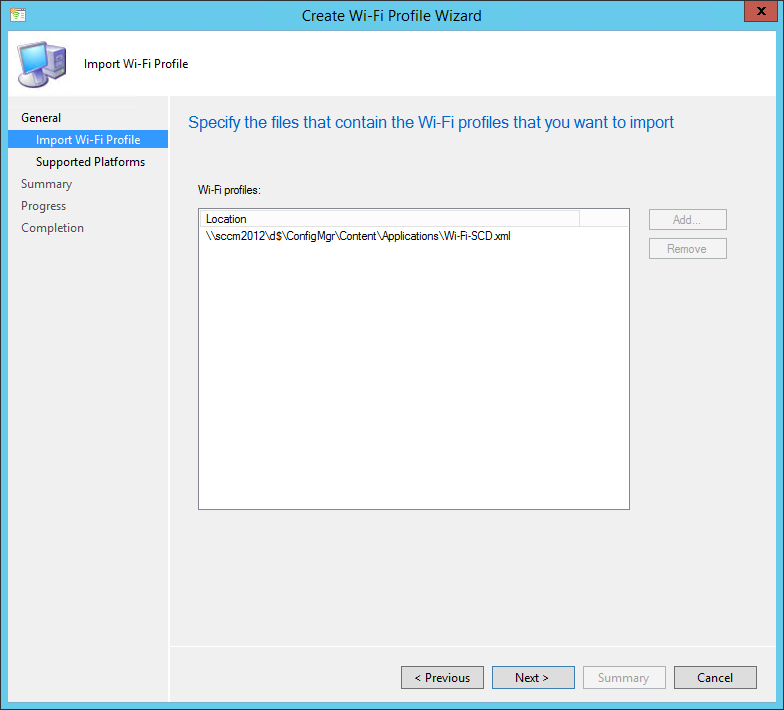 We will show you how to deploy Wifi profiles on a Windows 10 or Windows 8.1 computer, including the Wifi password using an Xml file. 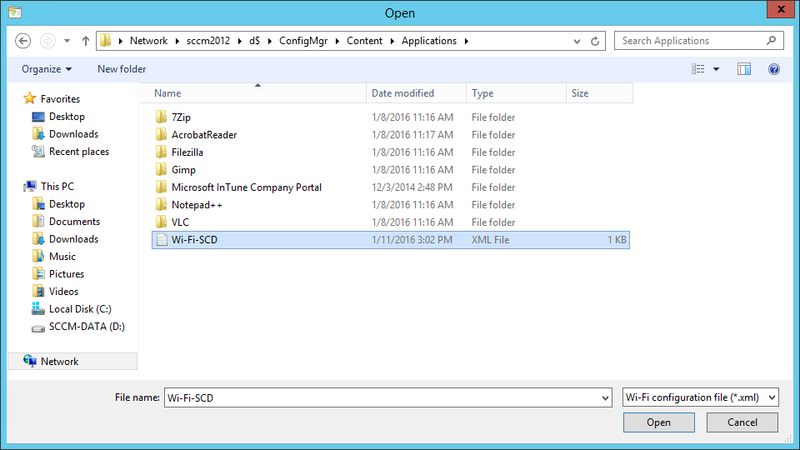 Since it’s not possible to enter a password in the SCCM console, we’ll create an XML file and use it to create a SCCM Wifi profile based on this file. 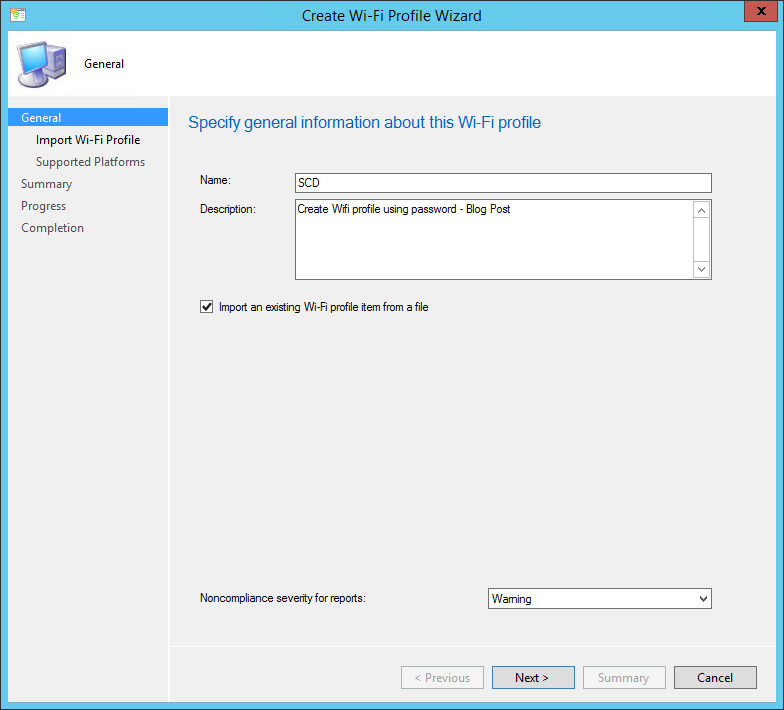 The first step is to connect on a Windows 10 computer and connect to the desired Wifi network manually. You can disconnect once done, it’s only important to connect to the network at least once. 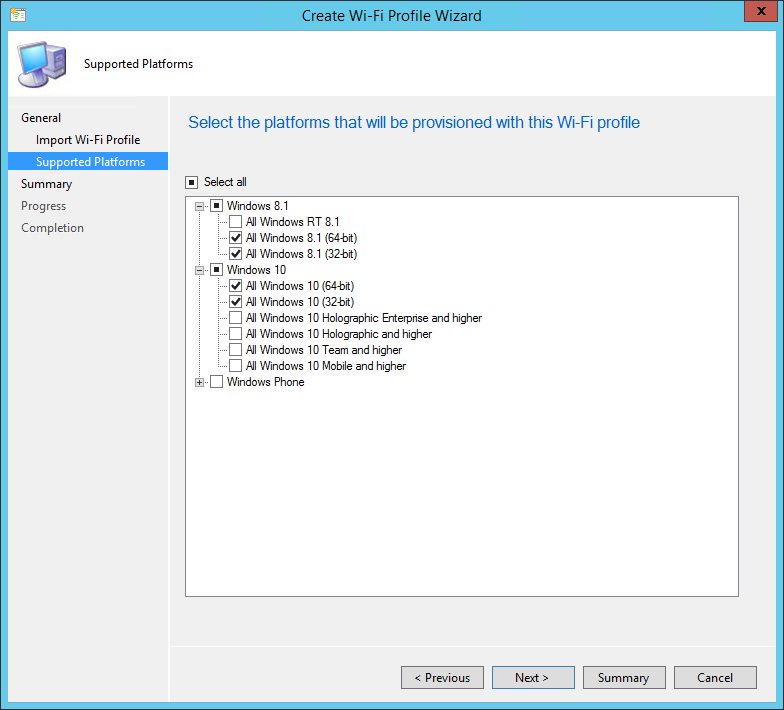 You may notice that the Wifi Profiles deployments are treated as they were Configuration Items. 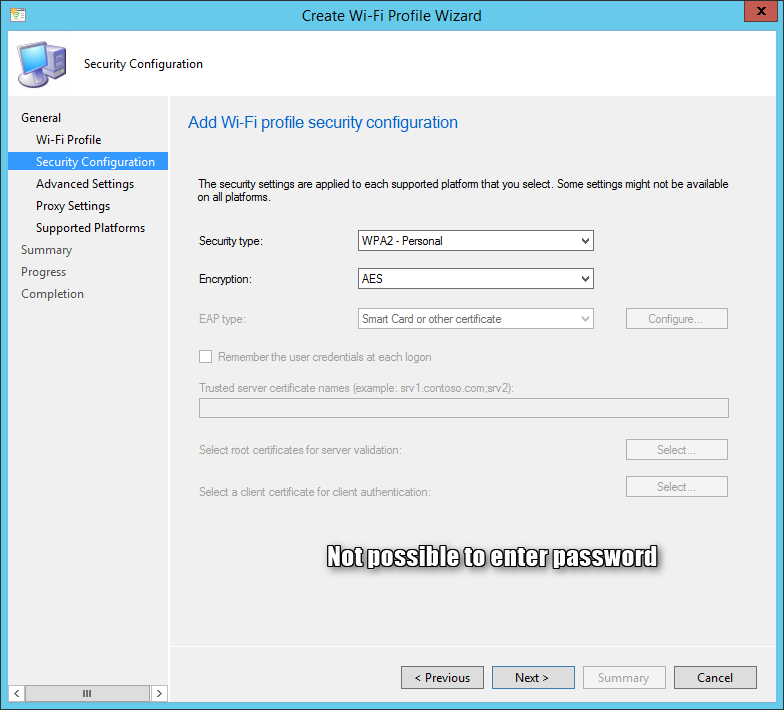 Once successfully deployed, the computers receiving the Wifi Profile will automatically connect to the specified network. This is great stuff. Thank you. 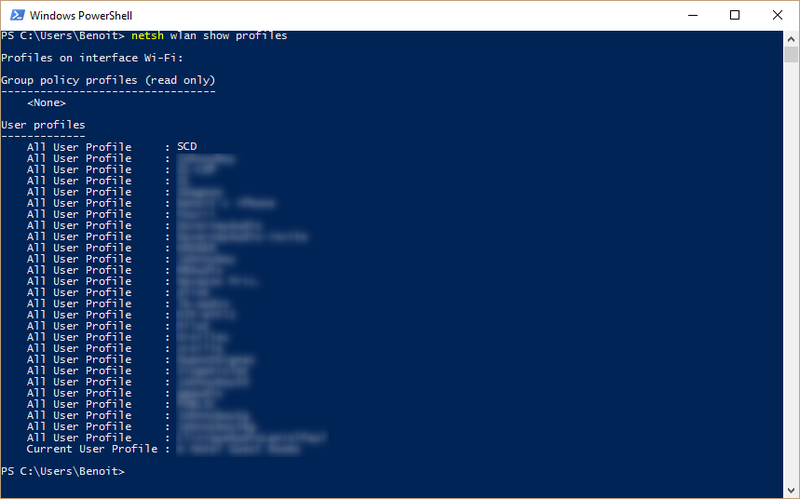 Is there anyway to get this into a Task Sequence? 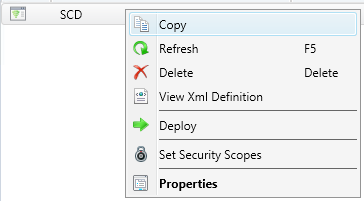 I can see an XML file referencing it on a client in the CCM\CIDownloader folder. 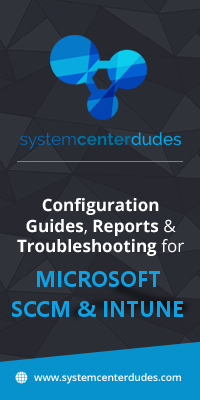 I’m stumped and don’t want to result to deploying as a .BAT file with the command in it as an application. Any advice? Very nice post Mr Benoit! !